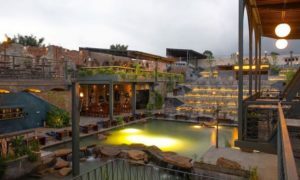 A place perfect for couples is a blend of superb craft beers and attractive electric environment. 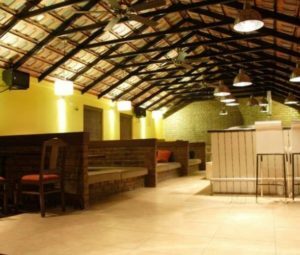 The fantastic poolside bar and the lovely open-air ambiance make it excellent for the couples to plan their romantic dates. One thing that you should try when you visit here is their signature nachos. 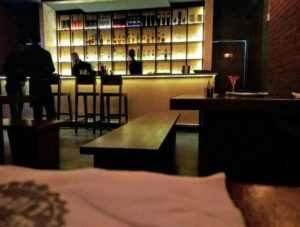 This place is a blend of the amazing environment with different bonuses like DJ for the part lovers, delish food and indoor games like foosball. The interiors are decorated with beautiful woodwork having wallpapers all over the walls. This brewery makes seven different kinds of awesome beer. 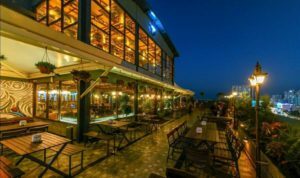 This Indranagar brewery is known is known for its beer and variety of cocktails. It is a blend of the amazing open terrace that relaxes you with the orange sofas and spectacular skyline view. Home brewed wheat beer with Murg Awadhi Tikka is the combo that you must try after visiting here. 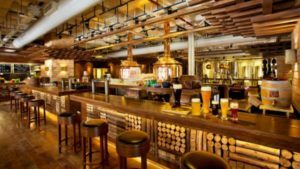 The place with the most rustic ambiance similar to the old wrecked ship gives you the feeling of dining in an industrial room having an experience similar to the factory workers. Must try are Apple Cider, Hazel Primer and their mouth-watering cheesy pizzas. It is a combination of a mild lighting with a rustic environment. Music gets louder after 9 pm so that music lovers can take note. They are famous for their out of the box cocktails. Must try are Pinacolada or Blood Orange Mimosas and their kickass burgers and smoked salmon. 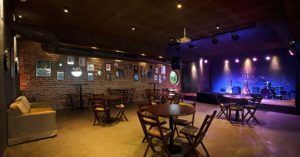 Another Indranagar champ has a great live music scene. 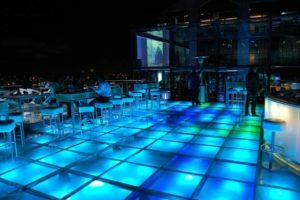 The dance floor is extremely wild and loud and fledged with the crowd on the weekends. Make sure you grab an early seat as the place is always fledged with the people. 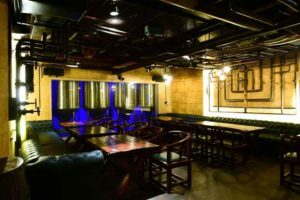 Toit, also known as ‘Brewpub’ is a retro microbrewery with a top-notch, Stylish English-themed ambiance. Toit provides special seasonal drinks on different occasions such as pumpkin beer on Halloweens, Spicy Ginger-And-Cinnamon infused brew for Christmas. 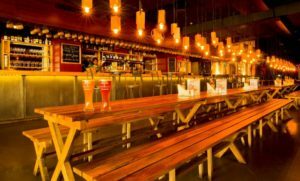 Well if you like to dance over the Bollywood tunes along with enjoying your drinks and do not want to put a lot of load on your pocket then it is a perfect place for you. A good category of finger food is served here that is budget –friendly. It is at a height of 16 floors, to have a look of MG road area and enjoy the sky view of the whole city. 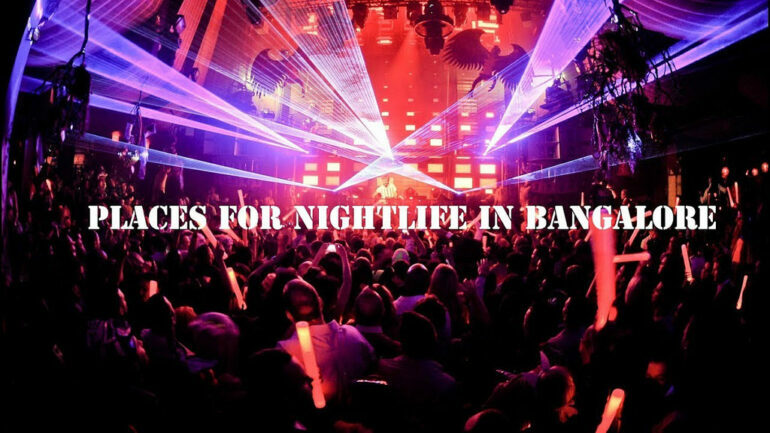 It is located at the utterly UB city, the perfect place to hit the dance floor which is never empty. 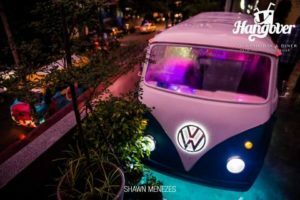 It has a major attraction of retro Volkswagen van serving as a mini-bar. The DJ’s are contemporary that is good for the young crowd. Don’t forget to miss their cocktail bucket if you visit here along with your huge gang.